Traditions and superstitions aren’t new to hockey. Each player has their own set of rules and routines they choose to follow. Tyler Seguin and Mark Scheifele both big believers in being the last player to leave the ice following pre-game warm up. This season, whenever Dallas and Winnipeg face-off, the two talented forwards have engaged in a running “battle” to ensure they are, in fact, the last man to leave the ice. 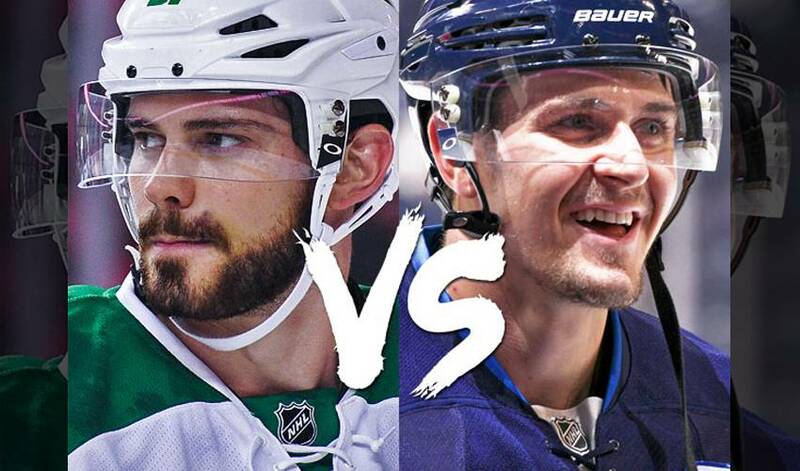 The first time they went head-to-head, it came down to a rock-paper-scissors battle where Scheifele came out the victor thanks to his strategic decision to go with “scissors”. In Part Two of this drama, Seguin used a classic sneak attack to avenge his loss. He pulled the old, “pretend to leave then hop back out” tactic - and it paid off. Scheifele never stood a chance in this battle, but this friendly competition is long from over.